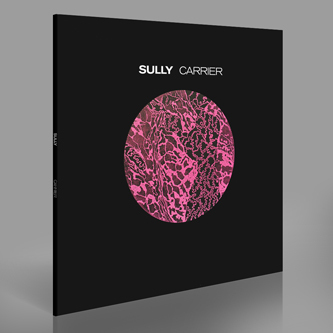 One of the more elusive producers out there, Sully isn't the most prolific, but everything he does release is of the highest quality: his 'Phonebox', to take just the most shining example, never leaves the box. 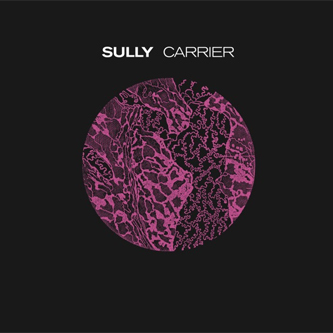 Though he arrived on the crest of dubstep's second wave, it's not easy to pin down his sound: gritty, burnished UK garage is the key influence, but on this album there are significant nods too to footwork and 8-bar grime. 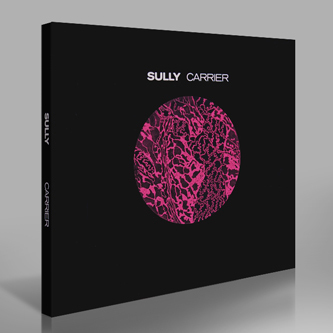 'It's Your Love' and '2 Hearts' openly pledge Sully's allegiance to the original El-B and Groove Chronicles sound, while 'I Know' and Trust' are juke made cinematic, their 808 snaps and plasmic vocal loops buffetting against moody strings and keys; there's also a welcome appearance for past 12" cut 'In Some Pattern', with its rugged 2-step flex, gushingly anthemic synth chords, and ardkore-minded funky-drummer breakdown - a stone cold classic. 'Encona' is bruk-tinged garage-techno in the Horsepower / Maddslinky tradition, while 'Let You' is the kind of vamping grime riddim that Slimzee used to cane in the heyday of Pay As U Go, brought up to date with some nifty vocodered vocal samples and 808 hits, and 'Scram' continues that grime theme with a more chilly, minimal, eski-style vibe. For all the familiar references, probably the only track on this LP that sounds a tad derivative is 'Exit', with its clear channeling the South London noir of Burial - but it still sounds wicked. 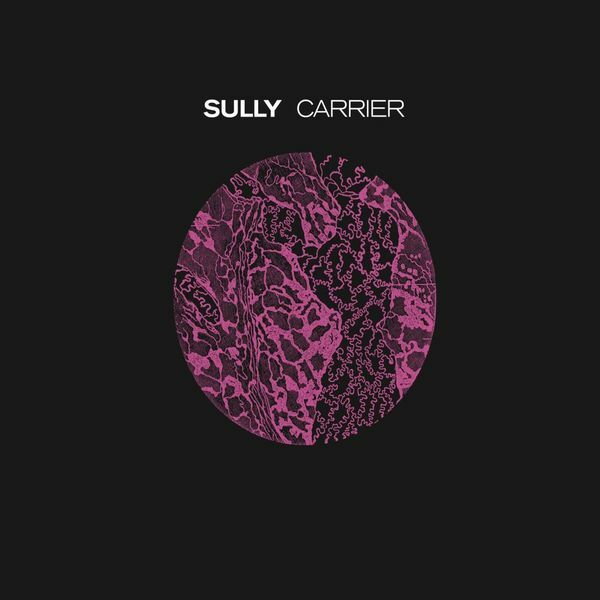 Carrier is so much more focussed - not to mention more heavy, more hard-earned - than pretty much all the other post-dubstep guff out there. Recommended.